The Camping Pod is a round wooden shed and the ultimate in outdoor chic. It has a lovely sloped ceiling that adds to its unique feel. The large and bright patio doors provide privacy and just the right amount of natural light. There are plenty of options for use that may change with the seasons. 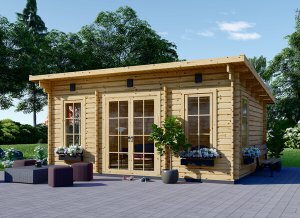 From a playhouse to guest house, or a storage space to an office the Camping Pod is a natural choice. You can even use this space to start your own brand new camping pod business! Whatever you decide, it will be fabulous! 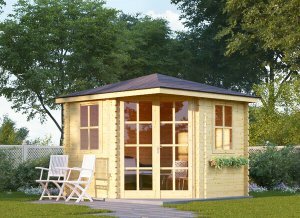 The Camping Pod wooden shed is made of gorgeous high quality slow-grown timber that naturally protects from mold and rot. The roof is 1.2'' thick with attractive bitumen roof shingles across the full length and sides. 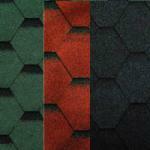 These shingles are available in your choice of three lovely colors: red, green and black. 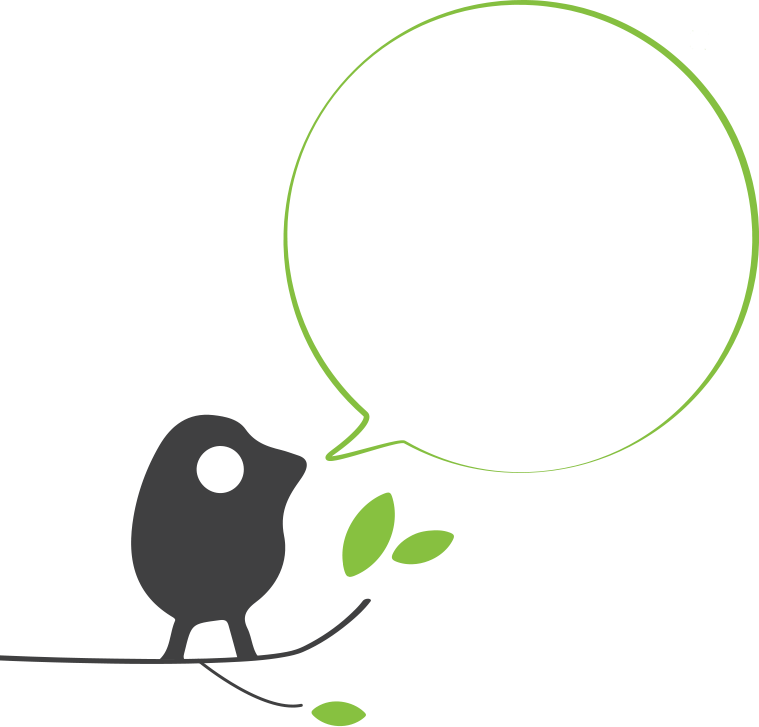 For great insulation, our 0.2'' thick glass pane windows are second to none. The Camping Pod has style, functionality and an overall wonderful feel. External dimensions (width x depth) 9'10" x 13'1"
Internal dimensions (width x depth) 9'8" x 12'4"
Minimum base required 9'4" x 12'7"